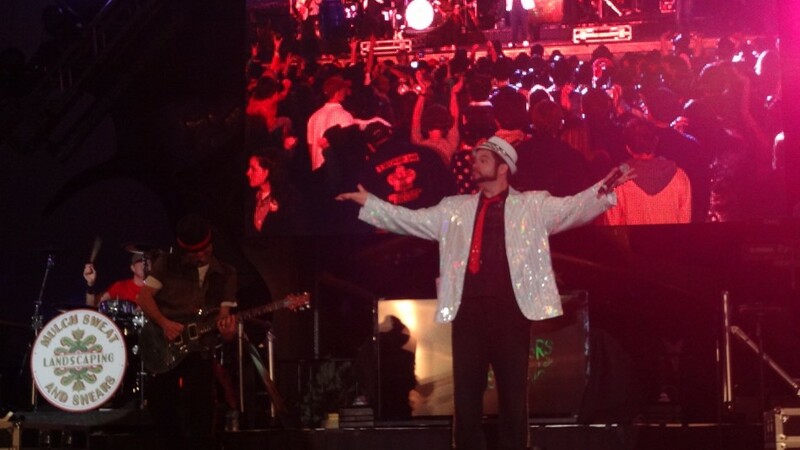 Are you ready to brave New Year’s Eve at Walt Disney World this year? Believe it or not, now is the time to get your rental request in for 2014 New Year’s Eve. The week between Christmas and New Year’s Day is the busiest time of the whole year at Walt Disney World so it’s important to get your room request in a soon as possible. 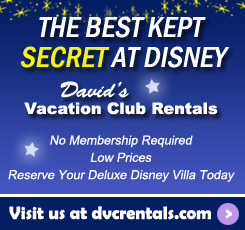 We can book rooms at Disney Vacation Club resorts 11 months ahead of the date that you want to check in. That means it would be best to get your request in by the end of this month if you plan to spend New Year’s Eve 2014 at the most magical place on earth. Which resort you choose to stay at depends on what park you want to be in for the festivities. Because of the crowds and resulting traffic, getting around on property will take much longer than it usually does. For that reason, I suggest staying at a resort that is close to the park you want to go to. In fact, if you can walk to that park from your resort, that is the best option. Walking will be the fastest and most pleasant way to get home at night. Animal Kingdom does not have a New Year’s Eve celebration but Magic Kingdom, Epcot and Hollywood Studios all do so we will focus on those three. I generally prefer to travel by car when I go to Walt Disney World but New Year’s Eve is an exception. The traffic is crazy and the parking is ridiculous. In fact, it’s never a good idea to drive on New Year’s Eve, no matter where you are. If that’s not enough to dissuade you, consider the fact that you may not even make it into the parking lot due to crowd levels. Using Disney transportation is definitely the way to go. The DVC resorts that are close to Magic Kingdom include Bay Lake Tower at the Contemporary, the Villas at the Grand Floridian, and the Villas at Wilderness Lodge. Of those three, just looking at ease of getting to and from the park, my first choice would be Bay Lake Tower because it is a short 10 minute walk from Magic Kingdom. You can also take the monorail. Next I would choose the Grand Floridian because in addition to the monorail there is also boat service to that resort. Wilderness Lodge would be my third choice because the transportation to that resort is via bus or boat. 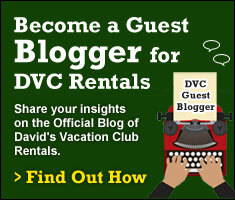 The DVC resorts closest to Hollywood Studios and Epcot are the Boardwalk and Beach Club resorts. There is boat service to both parks from both resorts. You can also walk to both parks from either resort. It’s about a 10-20 minute walk to Epcot and 15-25 minute walk to Hollywood Studios. You can also get to Epcot via monorail from Bay Lake Tower and the Grand Floridian by transferring at the Transportation and Ticket center. From any of the other DVC resorts (Animal Kingdom Lodge, Saratoga Springs, Old Key West) you would need to take a bus to any of the parks. Although taking the bus would be better than driving, the busses still have to deal with traffic, making them my last choice for getting around Walt Disney World on New Year’s Eve. Based on transportation options alone, here are my first choice resort picks for each park: Bay Lake Tower for Magic Kingdom, Beach Club for Epcot, and Boardwalk for Hollywood Studios. Now you just have to decide which park you want to go to. New Year’s Eve at the parks is different from any other day. In addition to special midnight fireworks, there will be live entertainment throughout the day and evening. Don’t expect to have the same park experience that you would have at a different time of year. All three parks will be crowded, more crowded than you can possibly imagine. 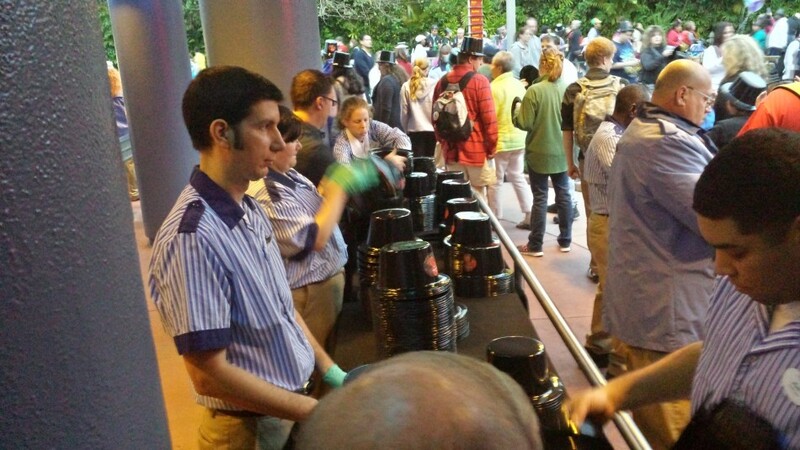 The lines will be extremely long and there will be lines for everything – attractions, food, restrooms, etc. If you know this in advance and plan ahead it’ll make the challenges of the day less challenging. Bring your patience. Don’t expect to ride Space Mountain without a long wait. Plan to use the restroom before you really need to. Make dining reservations well in advance. The most important thing is to go with the idea that you’re there to experience New Year’s Eve in Walt Disney World, not the park itself. Just go with the flow and have a great time. That said, there are some differences between the parks but no matter which you pick, it’ll be a blast! Magic Kingdom will be the most crowded but there is nothing like ringing in the new year on Main Street USA. Go early and plan to stay there all day because they will most surely be closing the park due to crowd levels at some point. Disney keeps the crowds happy with lots of entertainment. The Christmas shows/parades will still be running then. Fantasy in the Sky is an amazing fireworks spectacular. If you want to see the fireworks without all the hoopla, there is a rehearsal of the show the night before. 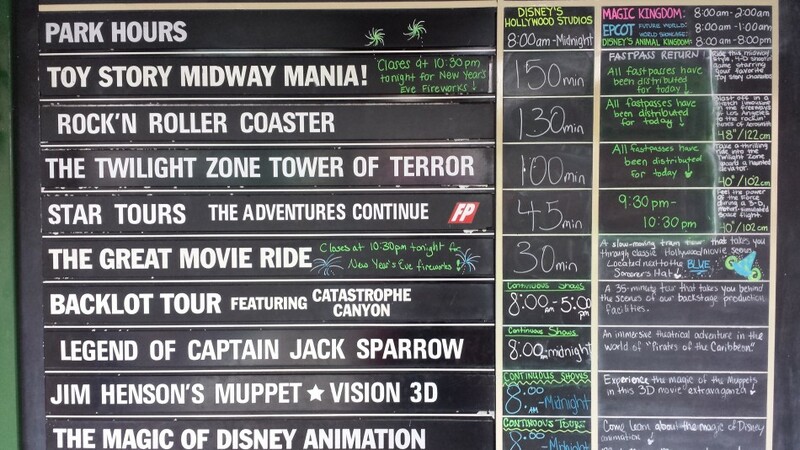 Hollywood Studios will be the least crowded. It has more of a party atmosphere than Magic Kingdom. 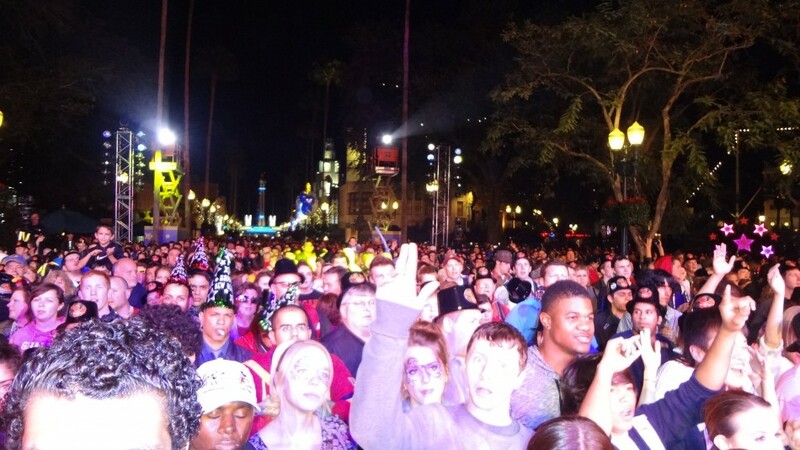 This year Mulch, Sweat and Shears provided music for a huge dance party in front of the Sorcerer Hat. 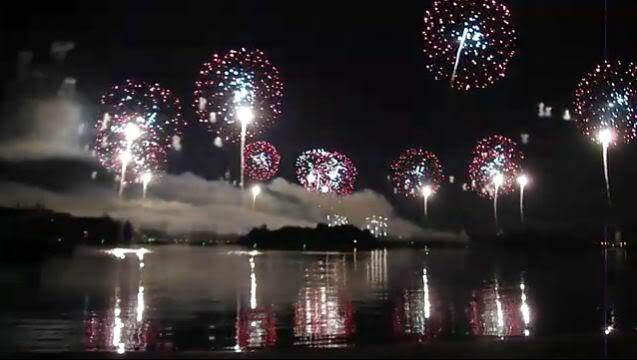 Their four concert sets featured pyrotechnics and special effects that lead up to the band playing live accompaniment to a full scale fireworks extravaganza to ring in 2015. What are your plans and tips? Share them in the comments below to help others make there plans for ringing in 2015. And get your rental requests in soon!